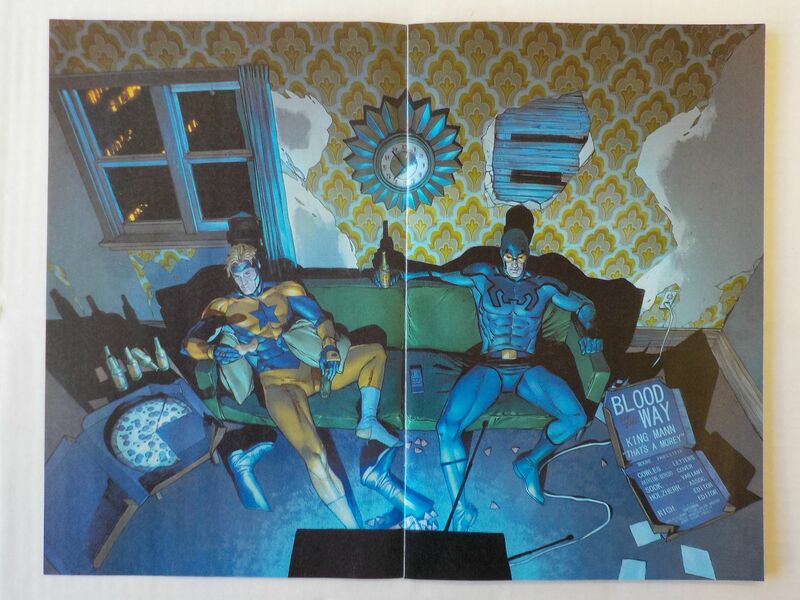 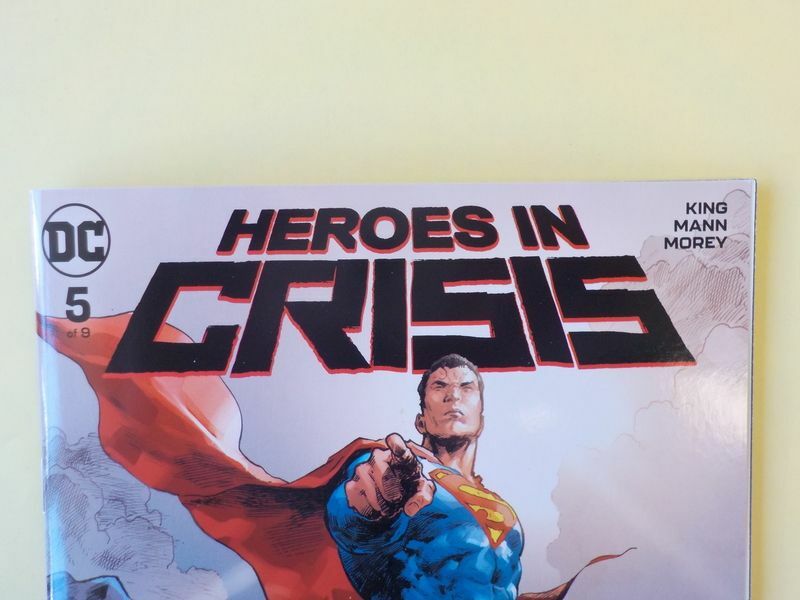 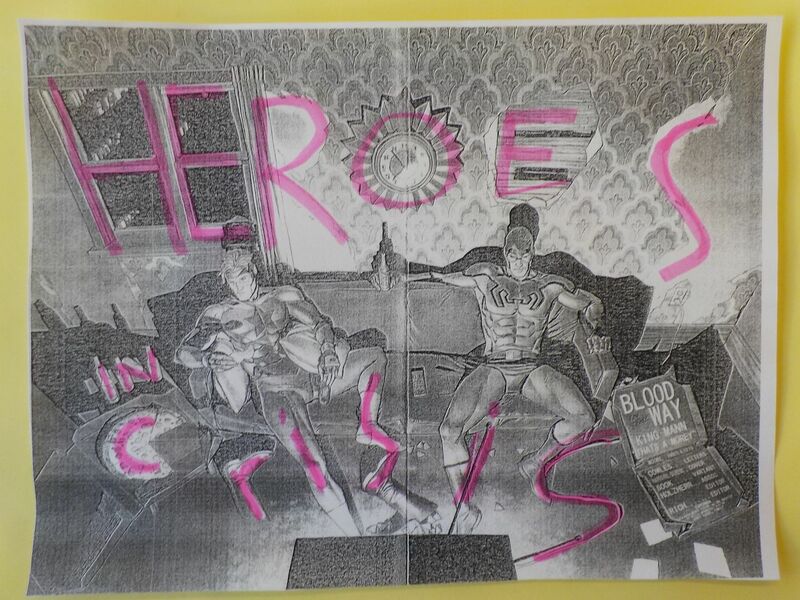 The Hayfamzone Blog . . . . . . . . . . by Brian Hayes: Look for "Heroes in Crisis"